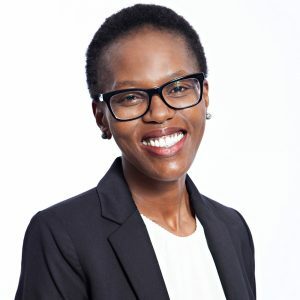 Ms Mosa Rasweswe is currently the Group Executive: Nuclear Compliance and Services appointed in 2017 to date. She joined Necsa in 1996 as an intern in the Engineering Department and has through the years acquired institutional knowledge and experience in various departments in Necsa. Ms Rasweswe key competency is in the nuclear compliance and international relations relating to nuclear regulatory framework, specifically in nonproliferation. She served as the Chairperson of the South African Young Nuclear Professional Society in 2008-2011. She was appointed as head of the National Safeguard function at Nesca in 2008 and became a member of the Standing Advisory Group on Safeguards Implementation in 2013-2018, a group of international experts appointed by the Director General of the International Atomic Energy Agency to advise the agency on international safeguards. She was also appointed by the Minister of Trade & Industry in 2013 to date, to serve as a member of the South African Council for Nonproliferation, a national expert group with overall responsibility for the control and management of all activities relating to nonproliferation, and provide guidance to the government.